Hi! I’m Karen Otis. As women in male dominated industries, we often experience gender bias. 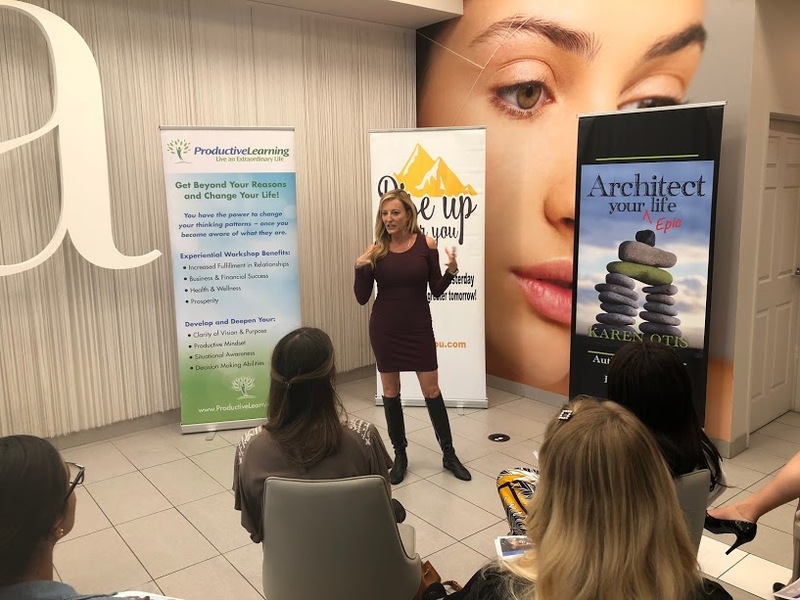 As a female architect, I know this all too well; I developed proven tips and strategies that guide and empower you to take hold of your career, create your success, and shatter the gender bias while radiating your femininity. I have navigated the Architecture industry with finesse, rather than resorting to a dominating or aggressive energy. Recently when I took a look at the staggering gender bias statistics in workplaces, I delved into my career past, and I noticed that I had run into many gender biased situations, but I had circumvented them with such effective tactics that they rendered the gender bias powerless and ineffective. Now it is my passion to streamline the path for women to jump into their chosen career regardless if it is male dominated or not. I have lots of stories, insights, and guidance to share. Some will shock you, some will make you laugh, some are embarrassing, and others empowering. So let’s work together, ladies! Karen's highly anticipated sophomore book, set for an early 2019 release, Hard Hat and Heels deals with how to navigate any male dominated industry and come out on top! Contact Karen to discuss this transformative and meaningful topic. Karen delivering an inspiring talk at Rise Up! 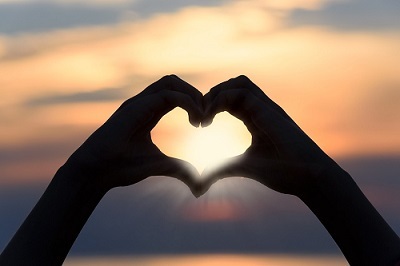 Do you feel like your dating years are slipping by and you may never meet the right one to share your life with?This is the answer you are waiting for. Let me guide you through this groundbreaking NEW way of creating your life path…NEW way of thinking and decision-making with surprising results! Time to re-evaluate your job? Are you unhappy with your career? Feeling uninspired and dispassionate? Take this course to discover, or reignite, your passion for work! "I am becoming clear and focused. The Blueprint was helpful as it defined my action steps along with specific target dates for completion." - Trisha G.
In our modern world, so many people are battling unhappiness and dissatisfaction in their lives. Karen Otis, architect and author, delivers a groundbreaking new approach to designing and re-building your life with the creative ingenuity she has used in architecture for decades. By extending her “Architectural Method” to life-building, she reveals a completely new way of thinking where the results are profound, unexpected, life-changing, and transformational. Otis shows you how to take the architectural method of creativity and decision making and project it onto your own life to find direction and fluidity to spiritually “awaken your soul” to a life rich in inspiration and joy. Whether you are unhappy or unfulfilled with your personal life, your relationships, or your career, this Method holds the answers to change all that. Her eight steps and thoughtful exercises unleash your power to take the mundane and make it meaningful; the expected, and make it memorable. Rather than r-e-a-c-t-i-n-g to life, you can begin c-r-e-a-t-i-n-g your life. 1# NY Times Bestselling Author of Happy For No Reason, Love For No Reason, and Chicken Soup For The Woman's Soul.